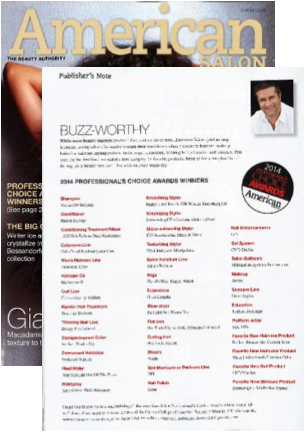 Throughout 2014, CND was featured among the best of the best in a multitude of beauty awards across top professional publications. CND products won over 25 individual awards, garnering over 305K impressions! 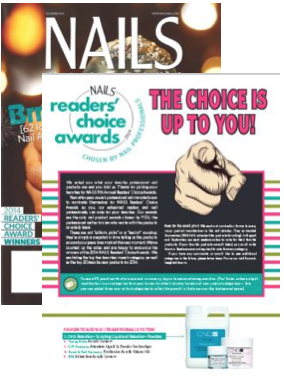 CND™ SHELLAC™ brand 14+ day nail color, VINYLUX™ Long Wear Polish and SOLAROIL™ Cuticle Oil dominated the awards, positioning CND as an industry leader and innovator, and the products as professional favorites. Please see below for a full list of award-winning CND products. 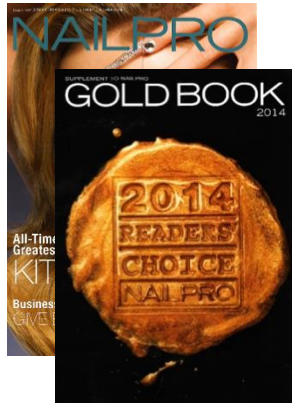 CND™ SHELLAC™ brand 14+ day nail color was the Professional's Choice winner in the "Gel System" category. 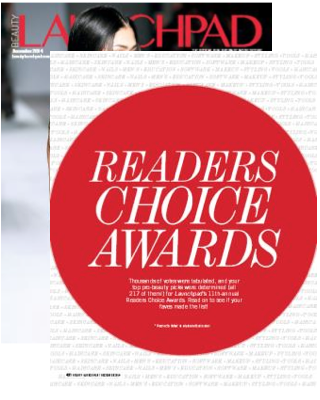 VINYLUX™ Long Wear Polish won the award for "Favorite New Nail Product."